Join the weekly Budding Artist Program to nurture your child’s creativity through paints, oil pastels and clay. 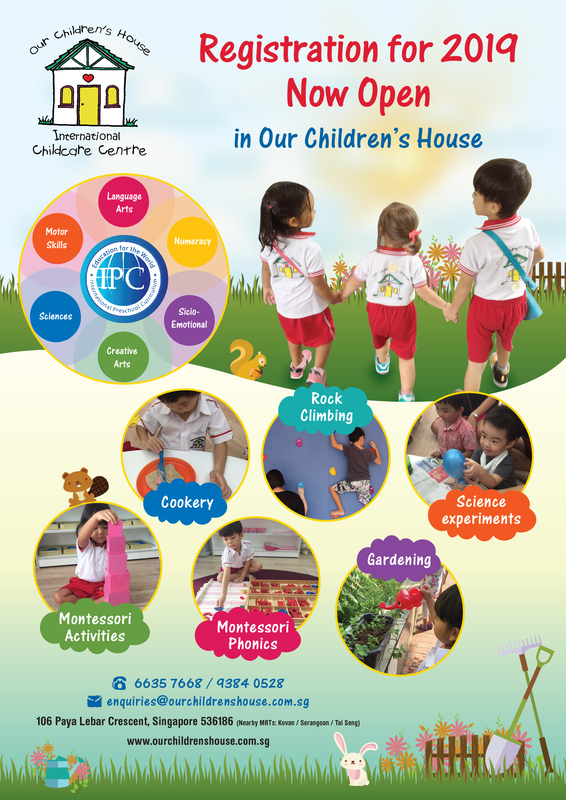 These progressive lessons allow the child to explore, observe, express and play through the various materials used. 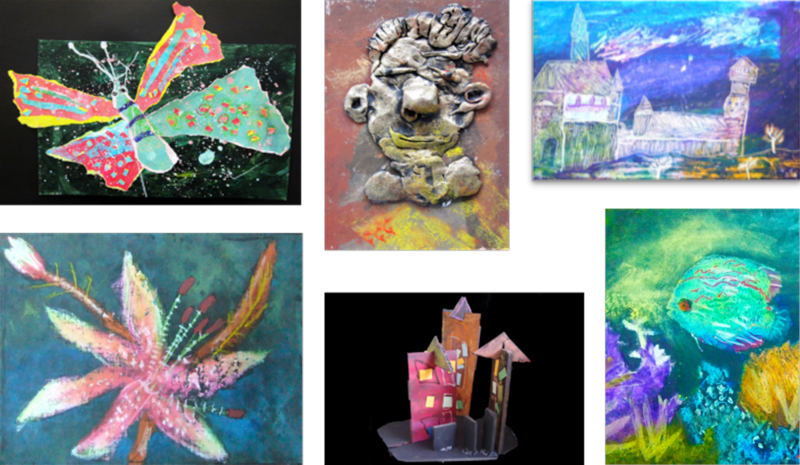 The Art lessons will focus on fine motor skills, colour explorations, learning the basic elements of art whilst acquiring self- confidence along the way. Soccajoeys programs are designed by industry specialists. We assembled a team of Early Childhood Teachers, Paediatric Physiotherapists, Occupational Therapists and Fitness experts to create innovative active movement programs that can be integrated into the Early Years Learning Framework. 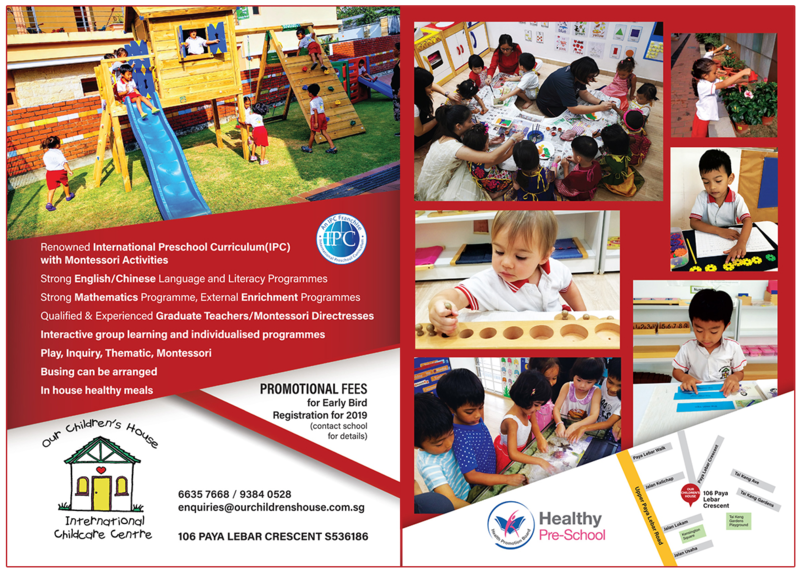 Our mission is to help Early Childhood Centres enrich the learning outcomes of their children. We understand each child progresses at their own pace, but every child requires opportunities to increase their gross motor, fine motor, social and cognitive developmental functions with age appropriate and well-structured movement based programs. We want children to foster a love for health and fitness. 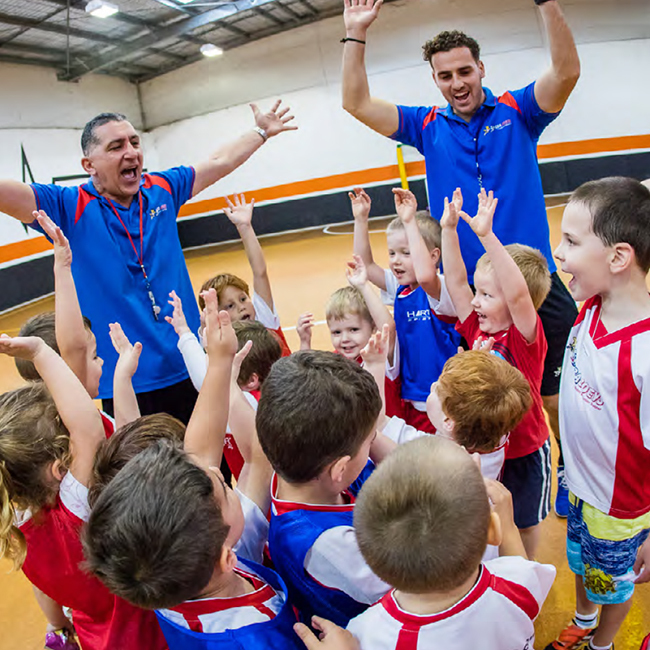 Established in 2007, Soccajoeys pioneered and formulated the first early childhood soccer specific development program for children in Australia. 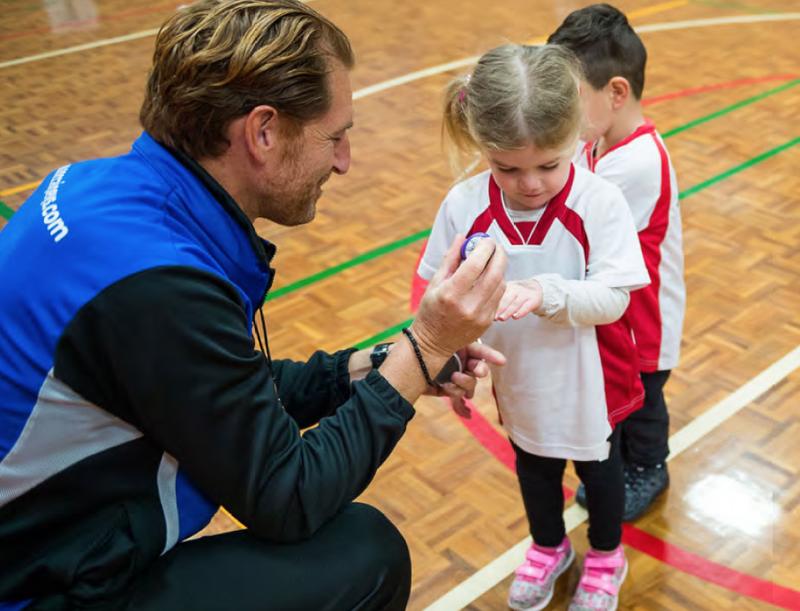 Soccajoeys has continued to expand into new areas of youth development with our inclusive and tailored programs which are designed for children aged 2-12 years. We currently deliver our programs to over 15,000 children annually. We are passionate about advocating a healthy and active lifestyle for young children. We are committed and dedicated to supporting the next generation of children to be more active, develop positive lifestyle habits and endeavour to make fitness an integral part of their daily routine. To enrich the lives of our future generation and ensure that they are given the necessary resources to unlock their true potential. 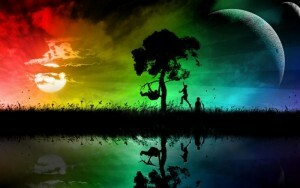 Soccajoeys is dedicated to helping shape a brighter future for children. 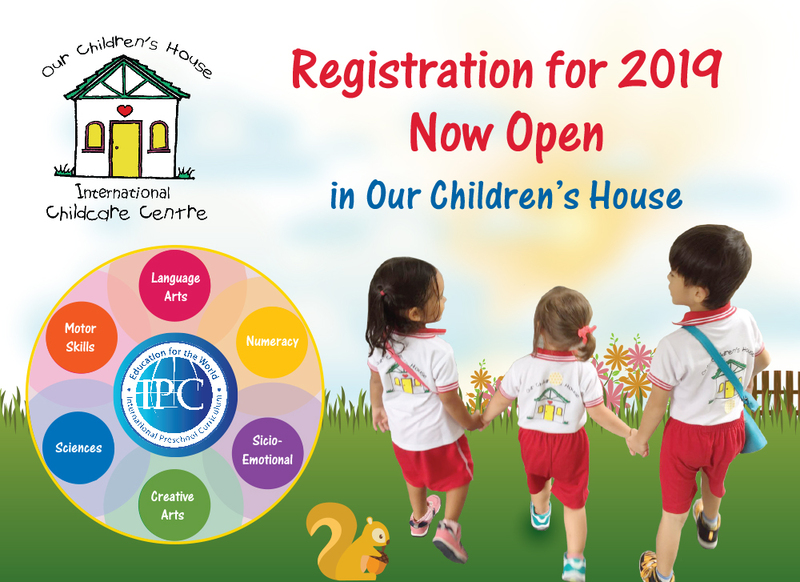 Each session is designed and planned by experts in child movement development. Sessions are delivered taking into consideration the age of the children and groups are created accordingly. Our coaches work with small groups of 10-14 children for 35min per session. We believe working in smaller groups allows our team of qualified coaches to engage all children and we invest time in ensuring each child is completing the skills and immersing themselves in the learning experiences. The sessions include a nutritional talk, warm up, skills, shooting excercises, stretches and end of class discussion. Soccajoeys programs are designed to meet the requirement of Australia’s Children’s’ Education and Care Quality Authorities (ACECQA), and we also understand the importance of maintaining the principles of the National Quality Standards (NQS) and ensuing that our programs are in line with the learning outcomes of the Early Years Learning Framework (EYLF). We pride ourselves on building strong relationships with Centres, Directors and Early Childhood Educators to guarantee that each child is receiving the highest quality developmental programs. The sessions include a nutritional talk, warm up, skills, shooting excercises, stretches and end of class discussion. stimulate his brain, creating millions of connections. This is when foundations for learning, health and behaviour throughout life are laid down. Our Team of qualified coaches will be allocated to specific centres for the duration of the program. We are aware of children’s needs to build confidence and trust in new environments. Soccajoeys staff supply all the necessary equipment and tools to deliver our outstanding programs. Our coaches create an inclusive interactive learning environment. Our Team invest time in each child. We are trained to identify specific areas of development and when children require support we will work with Educators to help that child reach new milestones. • Help achieve and maintain a healthy weight. • Build strong bones and muscles. • Improve balance, movement and co-ordination skills. • Promote social skills through interactions with people. • Encourage self-confidence and independence. • We create inclusive and supportive learning environments. Each program combines Psychomotor learning elements, which when applied increase physical skills such as movement, coordination, manipulation, dexterity, grace, strength, speed; actions which demonstrate the fine motor skills such as use of precision instruments or tools. Children will be exposed to different cooking methods and cuisines. Cookery is a great way to integrate learning from the domains of language, mathematics, creative expression, fine motor skills, as well as their social and emotional development. Dancing, singing and playing instruments are good for the children’s overall development. The children also do gardening, rock climbing, yoga exercises and speech and drama.